 TopThis may be this band’s new name but its members are far from being new to the music scene. 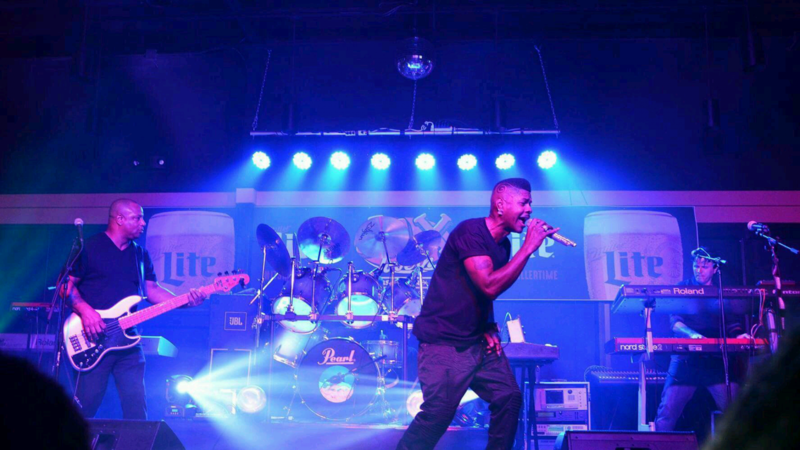 TopThis Band’s six members formally named Native Black, is a group that achieved regional and national recording acclaim. 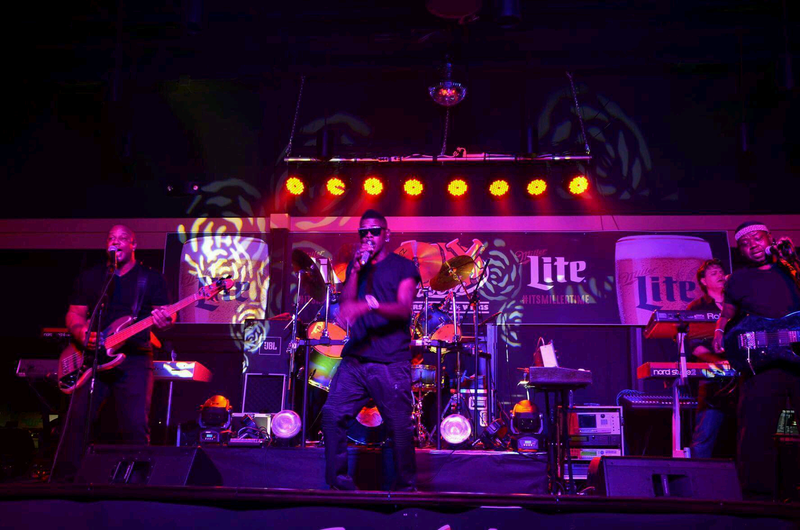 The group has had releases under two different independent and national record labels. 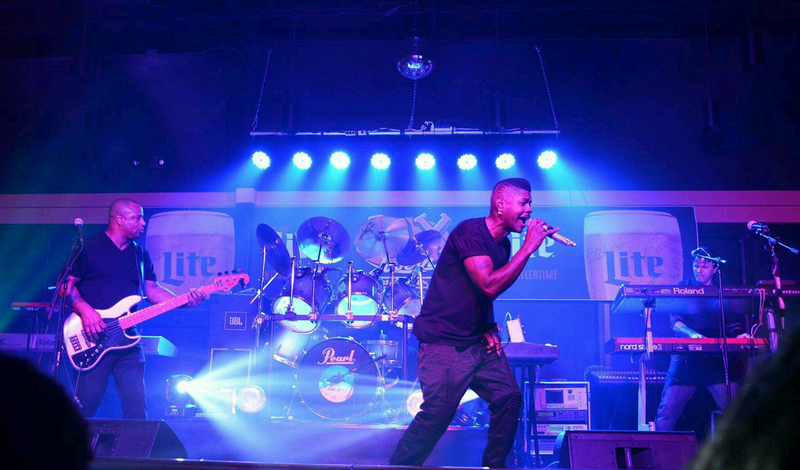 Also appeared in two different write ups in the Cincinnati Enquirer Newspaper describing the group as a rising force in the local and regional music scene.